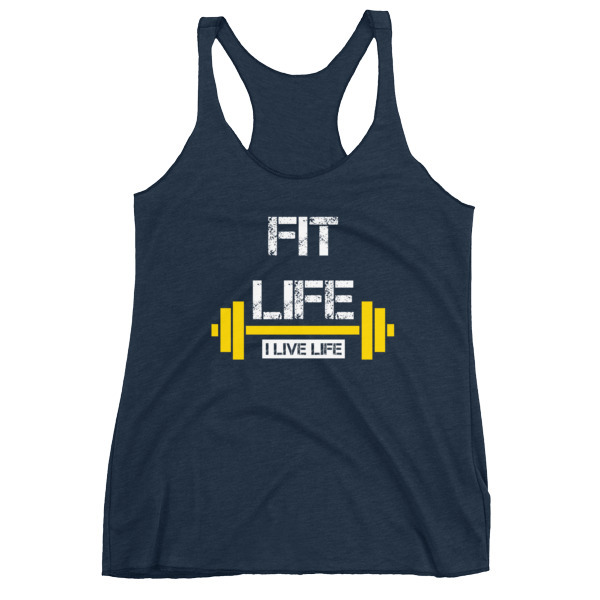 Wear the Fit Life tank top to the gym for your next workout! This cute racerback tank is soft, lightweight, and form-fitting with a flattering cut and raw edge seams for an edgy touch. The ideal Birthday gift for the fitness guru. 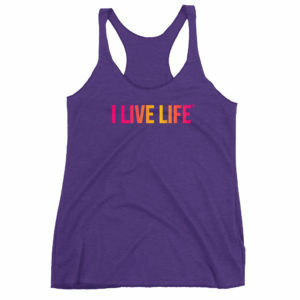 This brand is for people who love the good life and living life to the fullest. 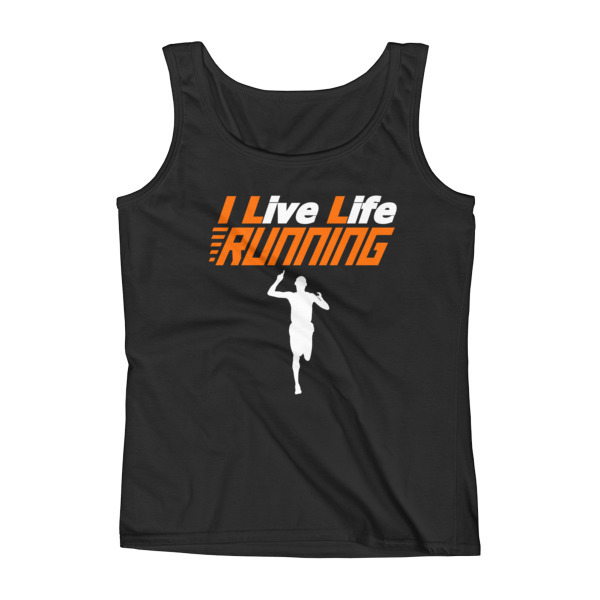 Founder Jim ‘Jimbo’ Zarifis took the word ILL and made it an acronym for I Live Life. The clothing line is more than your everyday brand because it is a lifestyle and reminder that no one should let their setbacks keep them back. I Live Life (ILL) is the motto and the way of life. Any claims for misprinted/damaged/defective items must be submitted within 30 days after the product has been received. For packages lost in transit, all claims must be submitted no later than 30 days after the estimated delivery date. 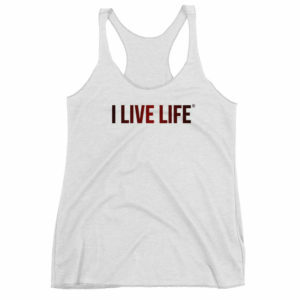 I Live Life is a Registered Trademark.